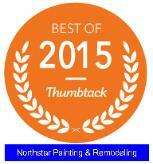 has always been our specialty. 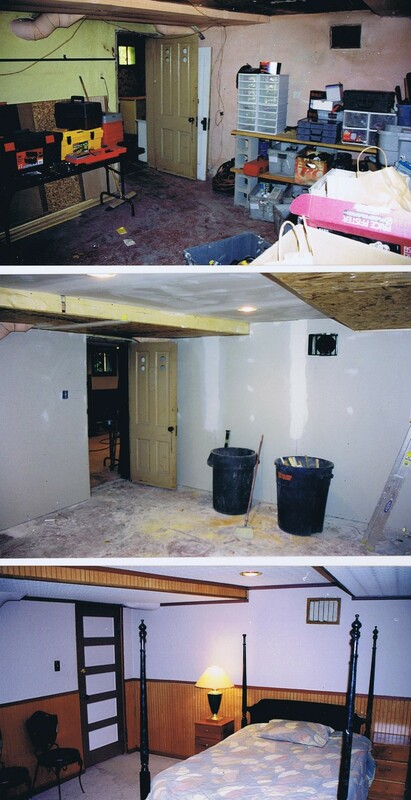 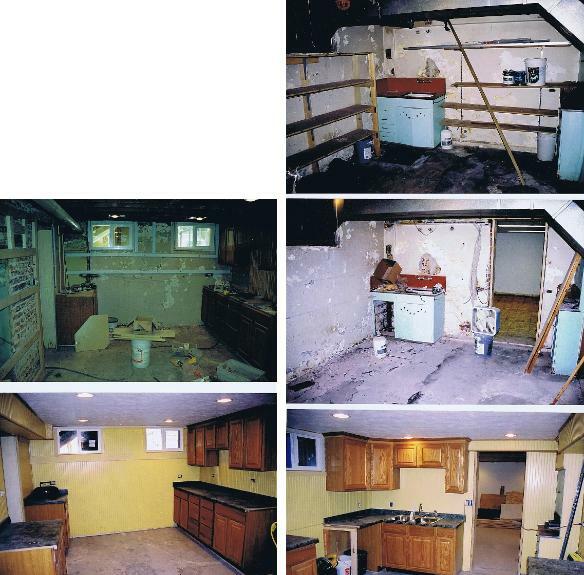 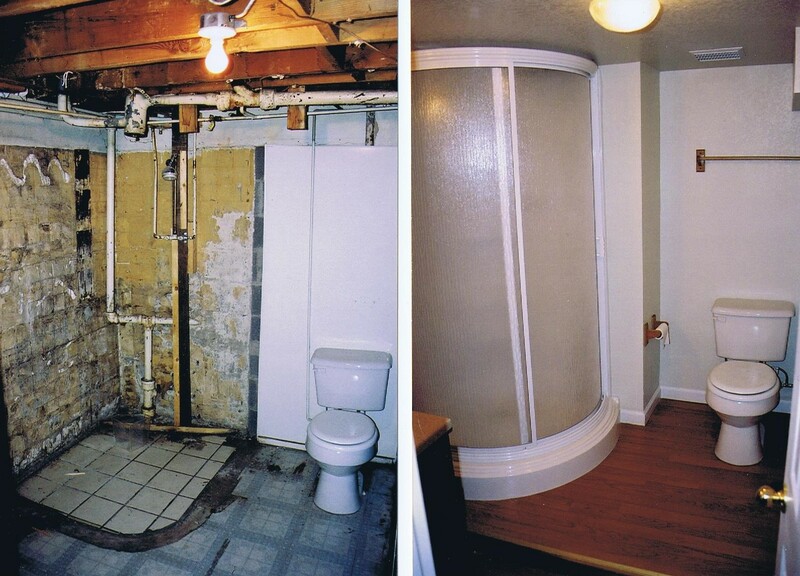 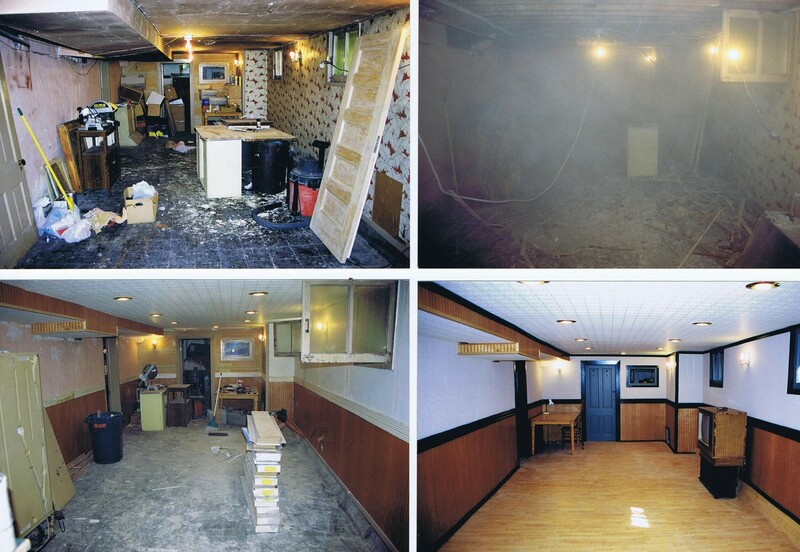 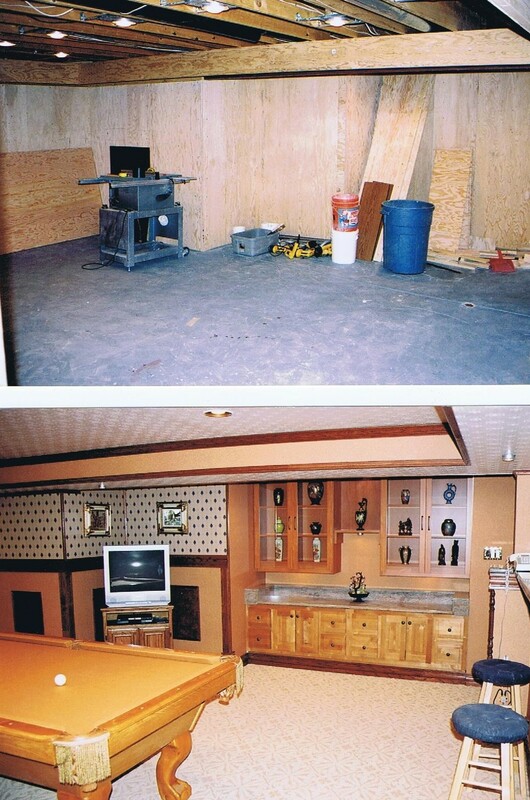 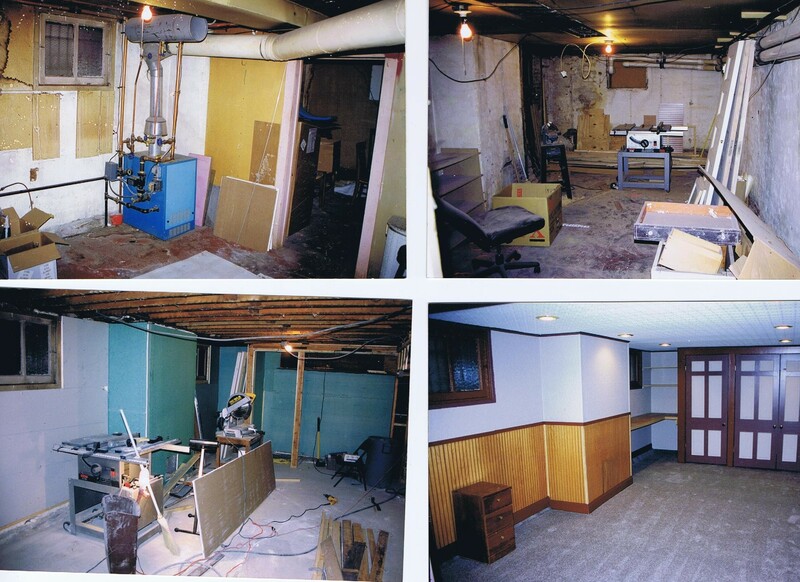 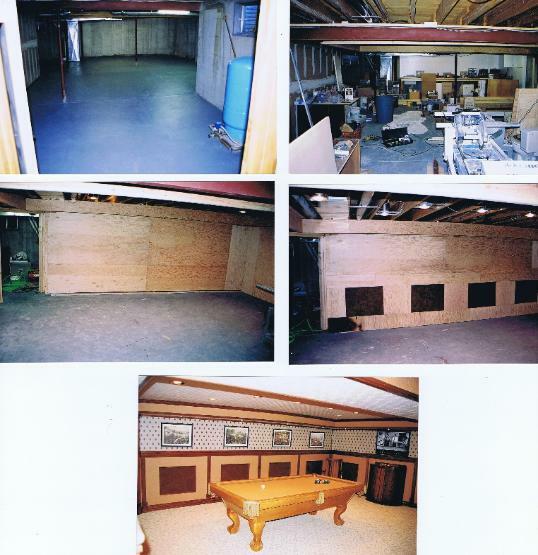 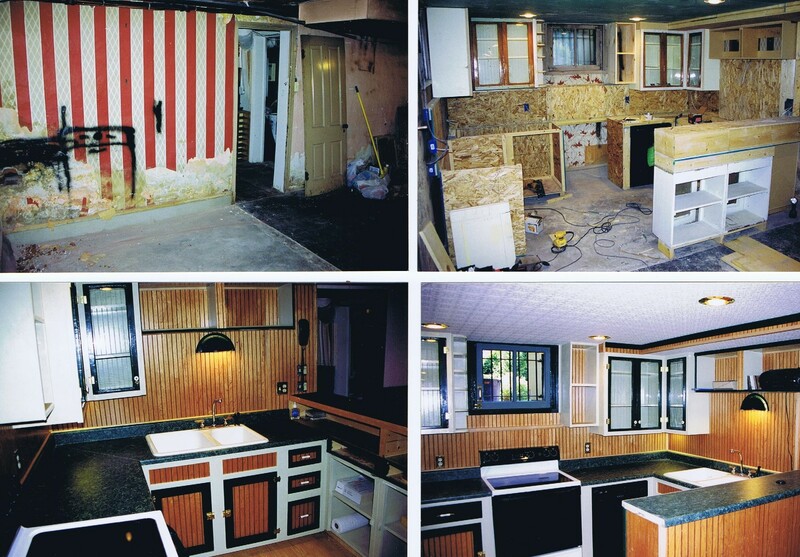 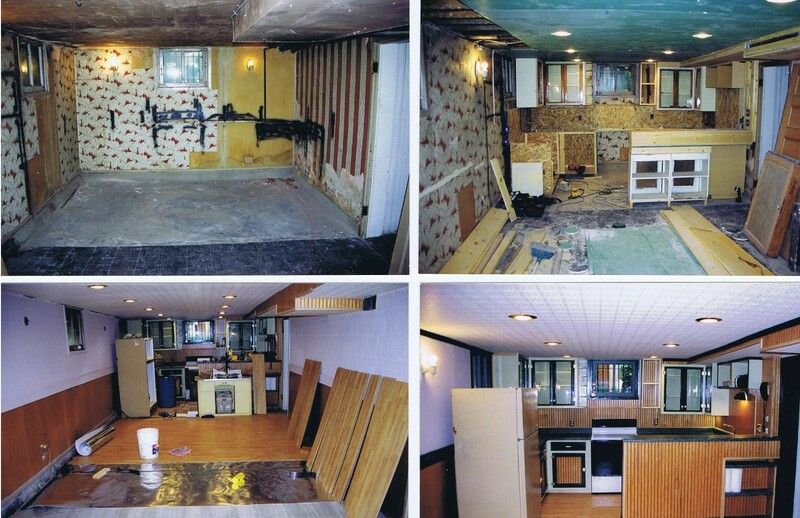 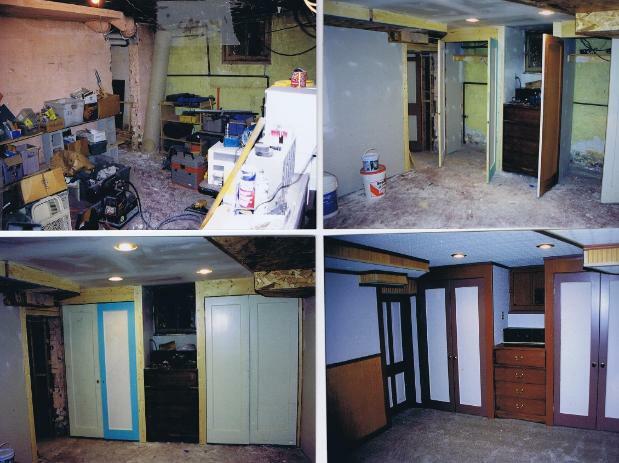 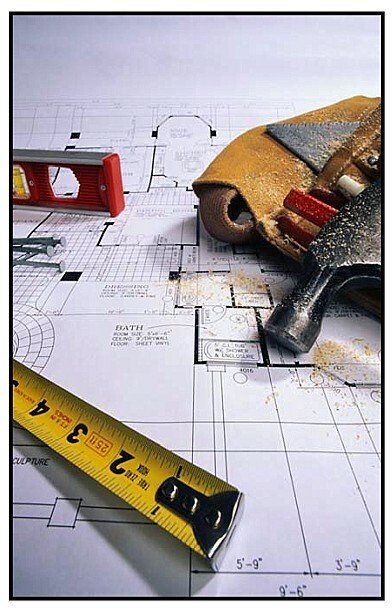 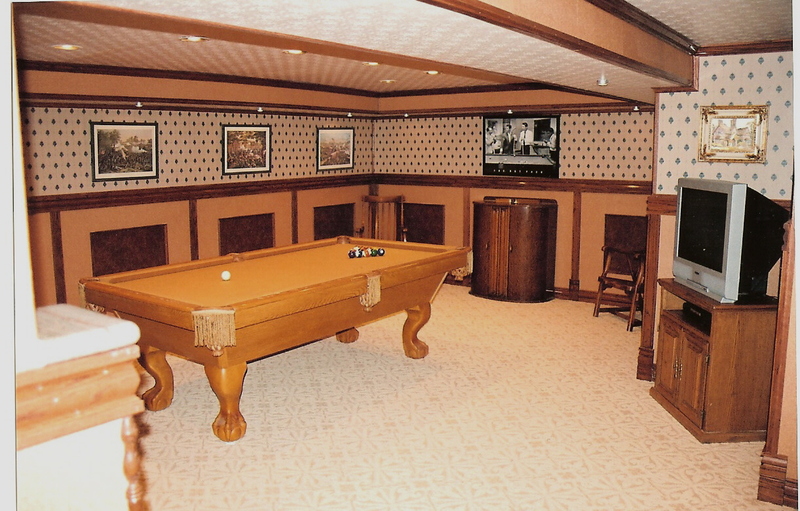 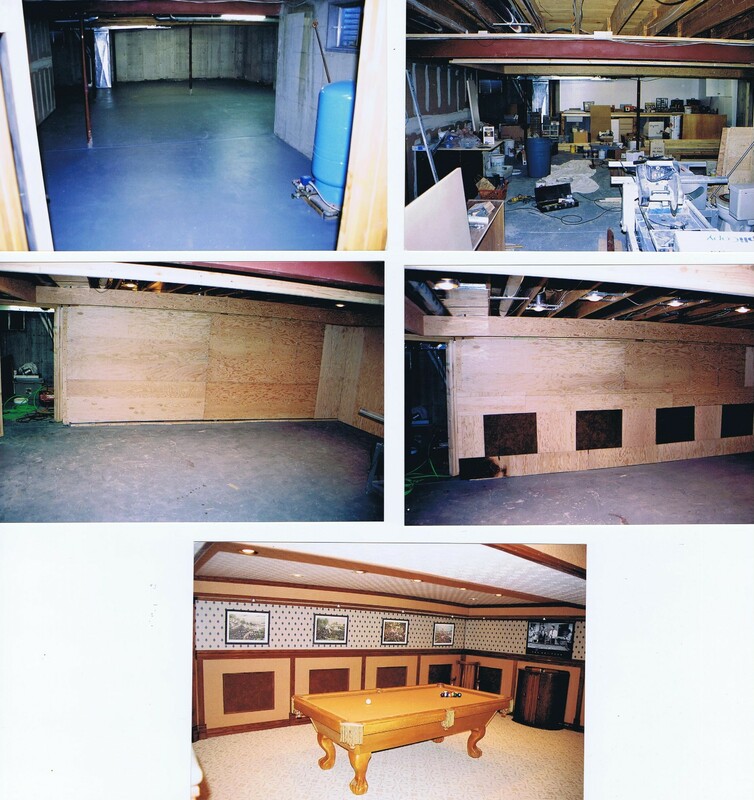 Here are some examples of our work finishing basements. 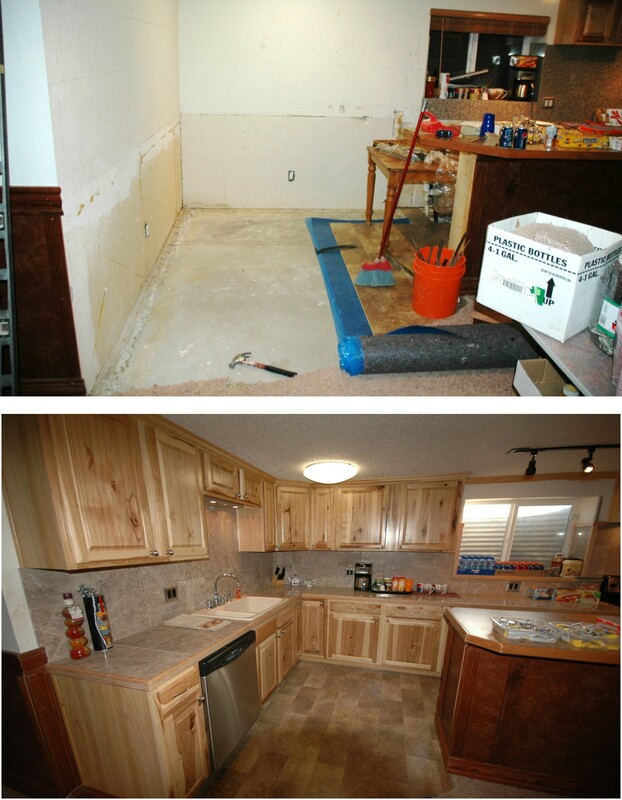 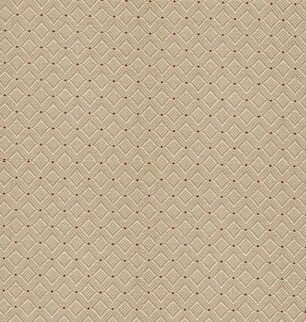 of finishes: WE CHARGE LESS THAN ALL OF THEM!